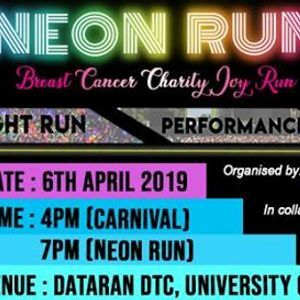 Do join us this coming April for a fun run and a mini carnival in collaboration with engineering faculty, mainly helping us to boost our research fund for the benefit of our breast cancer patients! Guaranteed to be fun and an awesome get together with your friends and family...so save the date! See you there!